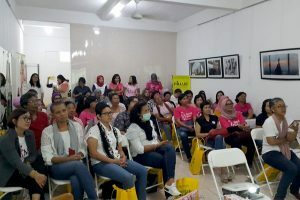 8 BPR Volunteers ( Hasta, Tati, Putu, Rasidha, Dyah, Nita, G, Regina). 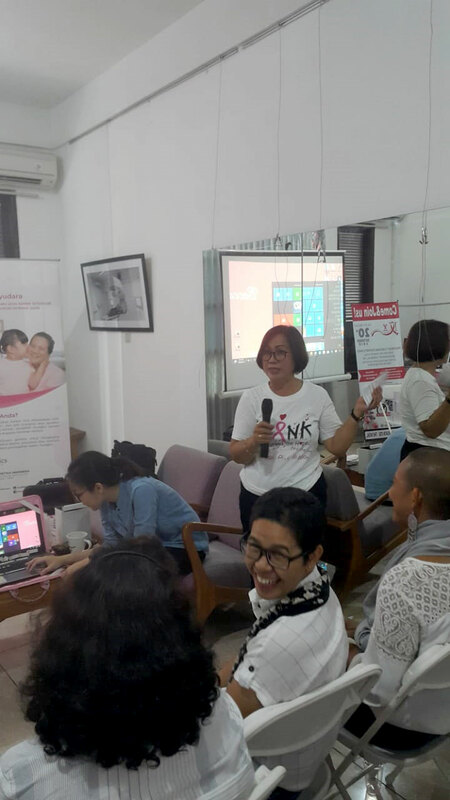 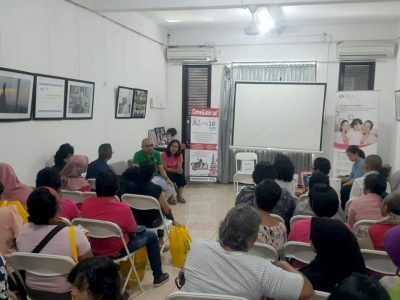 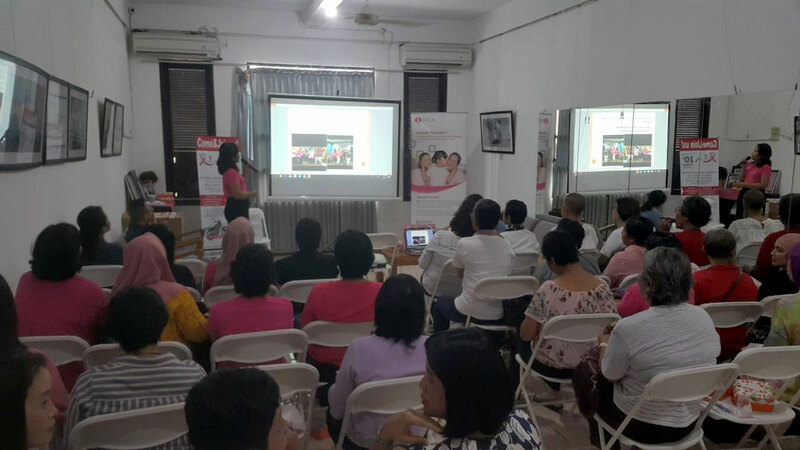 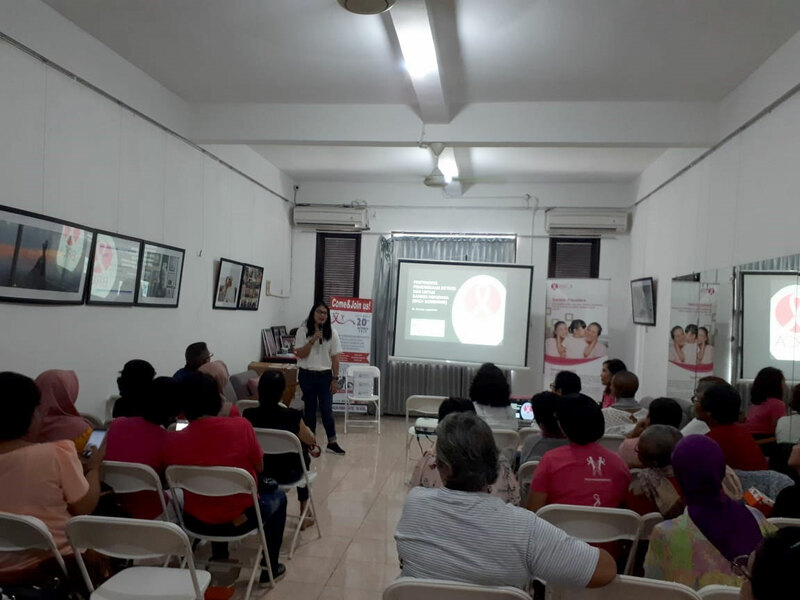 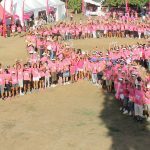 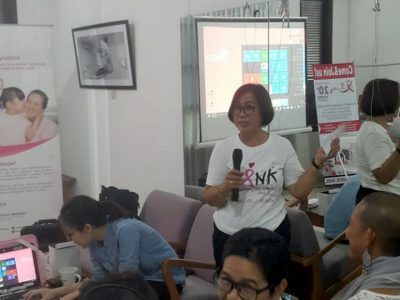 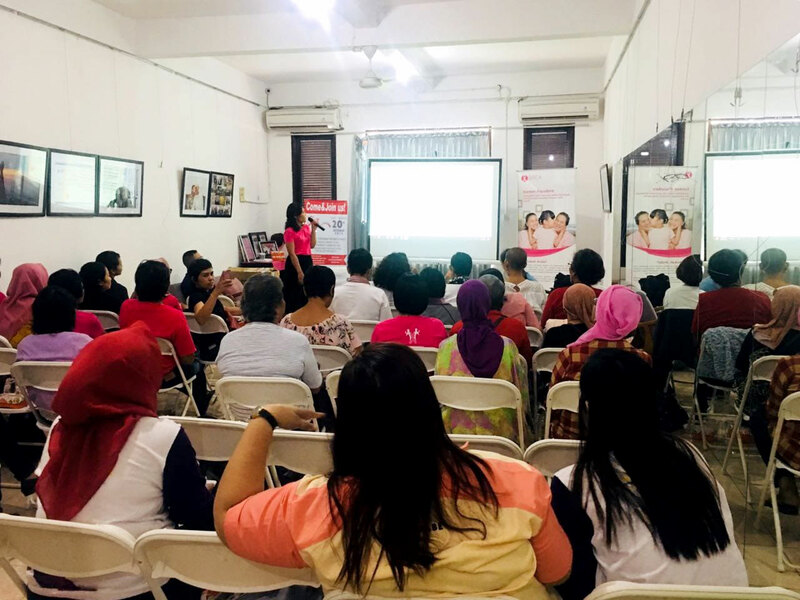 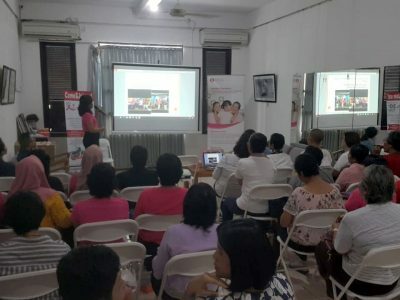 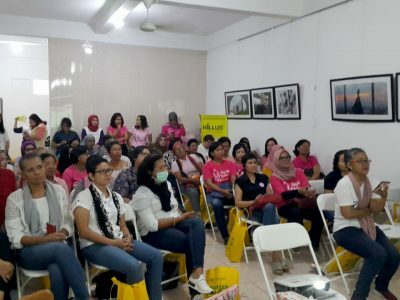 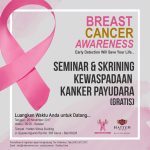 In this session, dr. Tjok did a short presentation regarding Jakarta Trip last on last August, where BPR Sent 4 representative to join The Certification for Breast Cancer Peer Support held by YKPI and Tuv Rheinland in London School Public Relations Jakarta. 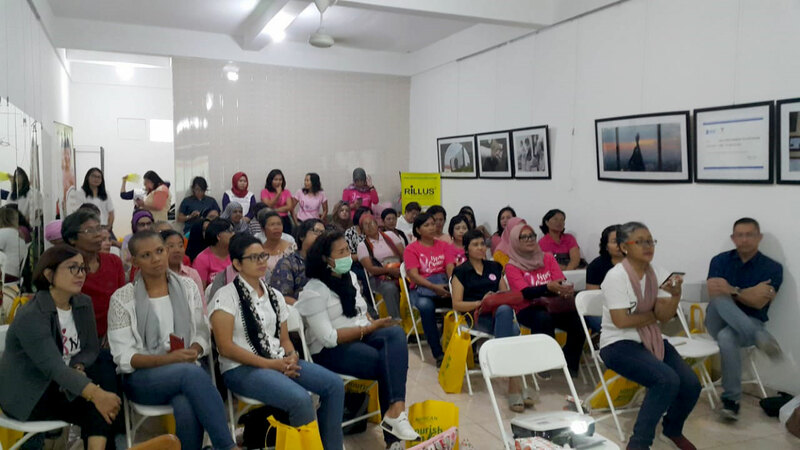 Thanks to Prima Medika Hospital, all the wonderful volunteers, Kalbe and Genetics Indonesia for bringing fun learning environment to all seminar participants. 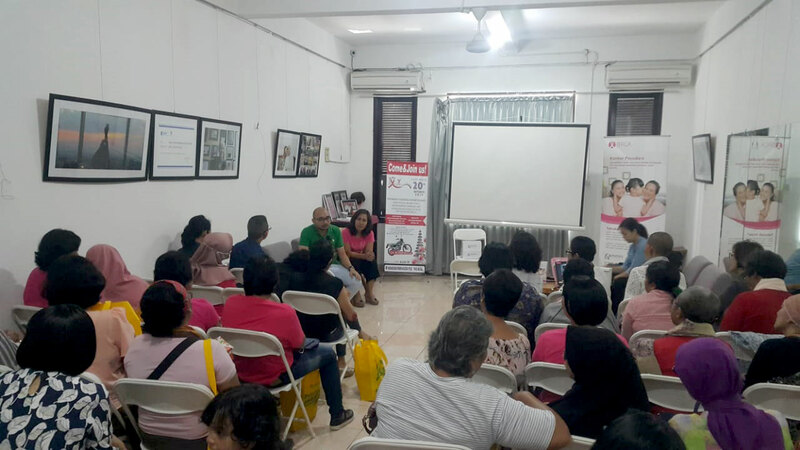 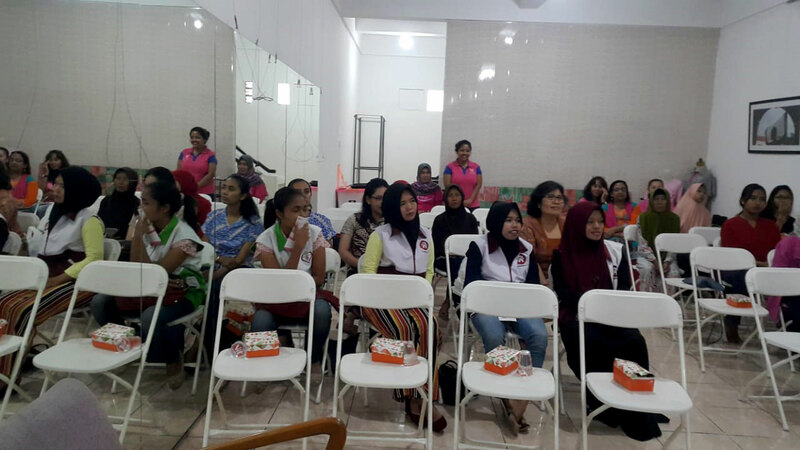 We also had Kalbe at 1st session, they share about Nutrican milk (milk for cancer patients) and give a goodie bag to all participants.